Web designers and developers are an integral part of our internet experience. These are the people who create the fabulous and functional websites we use on a daily basis, each and every day. People in these positions must not only be artistic, creative and innovative, but they must also have an in-depth knowledge of all manner of technical applications to accomplish their tasks. 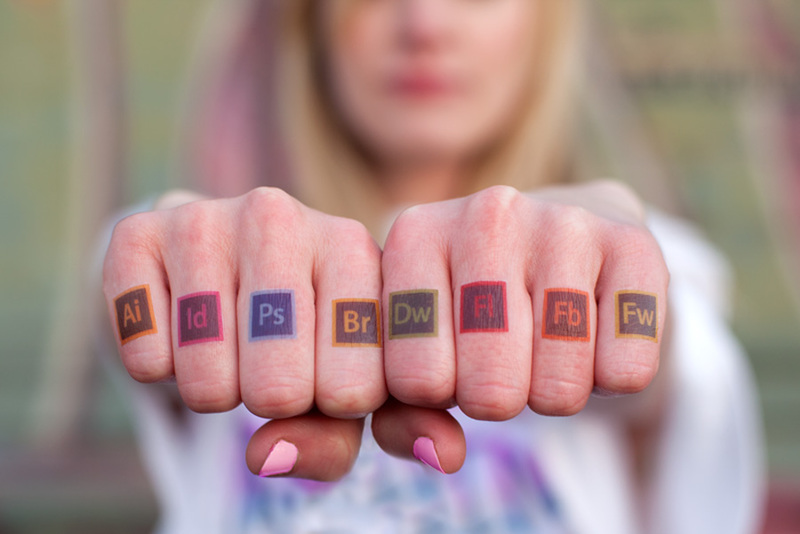 They must have an extensive background in graphic design and software, as well as being able to communicate their ideas to the world, via the use of programming and scripting languages. Individuals may choose to either compose their resume themselves, hire a professional to do it, or utilize a web designer or developer resume template. There are several different types of resume formats available. However, we strongly suggest that you choose the chronological format. You are in a field which has advances in technology every day. As such you want to make sure you show your potential employer that you are aware of these changes, and they only way they'll know that, is if they see evidence of it on your resume. So, when you choose this format, and use the reverse-chronological variation, your strengths are being showcased. Remember the 10 second rule, most hiring managers or recruiters will only take 10 seconds to decide whether your resume is worth reading or not, so be certain to promote yourself well. The first section the hiring manager should see, is your contact information. While it seems self-explanatory, we'll just go over it anyway. Your contact information will include your first and last name, current mailing address, as well as phone number(s). Include your email and LinkedIn accounts. 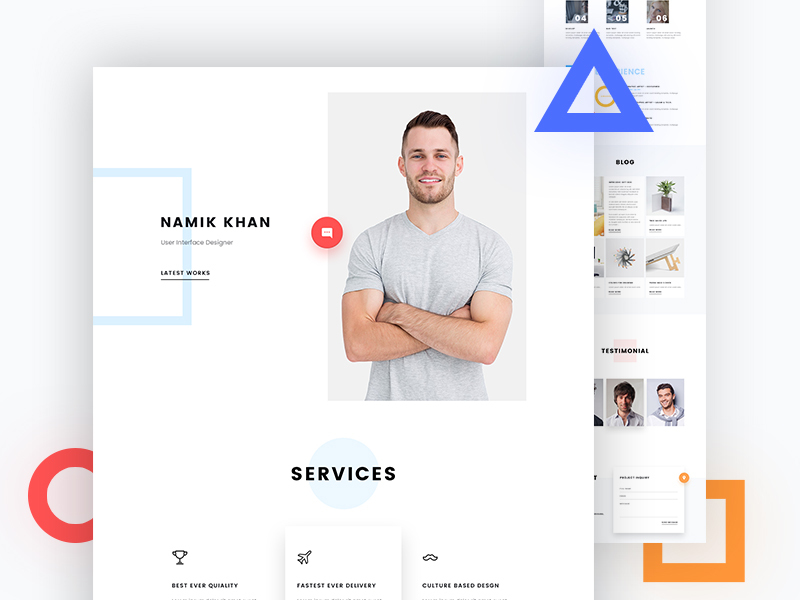 As you are a web designer, that means you'll have an online portfolio with the best examples of your work, that your hiring manager will want to check out, so remember to include the link to your portfolio's website or blog. Ok, you have your format chosen, and carefully structured your professional summary or objective. So, what next? Well, it's time for you to list your professional experience. You'll be listing your work experience in reverse-chronological order, with the most recent at the top. However, that does not mean you are to list the actual tasks you were assigned. On the contrary, highlight your achievements instead. Use bullet points to emphasize these achievements and remember your action verbs. Use facts, numbers, percentages to back up your statement if possible. Try to think of this section as not so much what you did at your past jobs, but what it was you accomplished for the company. Again, in reverse order, simply list the educational institutions which you attended, degrees obtained, and year graduated. This area is reserved for any additional skill sets which are useful for your position, but do not fit properly in any of the above sections. All skills listed have to have to be linked to the position you are applying for. Just remember, this is an optional section. If you've no additional skills that will contribute to that particular position, then leave them off the table. Action verbs not only make your resume exciting, but also work to make your skill sets pop out. As far as ATS, that's another story. ATS stands for Applicant Tracking System, and it's what you need to beat before any human hiring manager or recruiter even sees your resume. These programs scan the resumes that arrive and determine just what resumes will make it to the desk, and which ones will be trashed. This program scans the resume for specific words or phrases, and only those which have them get through. Once you have completed your web designer resume, it might be a good idea to take it to one of the many sites that will scan your resume for important key words. Keep in mind, if you don't get past the Applicant Tracking System, your resume will be trashed. Here we go, if you've constructed your resume to beat the ATS, and have used adequate action verbs, there's a good chance your resume could end up at the desk of a hiring manager or recruiter. However, there is still one more think you've got to do, and that is proofread and edit your resume. No matter how perfectly laid out your resume is, if you have errors in spelling, grammar and punctuation, it will be immediately dismissed and trashed. If you do not feel confident enough to proofread your own resume, you may run it through one of the many free, online grammar checkers, or hire a freelance proofreader to go over it. Whichever way you choose, just remember that if there are errors, your skill sets won't matter. Initiated a series successful overhaul in production methods which resulted in creation of 5 additional websites per month. Responsible for upgrading graphics for 3 major online casino sites resulting in 68 percent increase in sign-ups. Project management leader for web design and development team, leading to a 30 percent increase of productivity. Responsible for curating the online graphic design magazine for the arts, "Acme Designer Arts"
If you are an entry level graphic designer, or you are currently re-entering the job market, you might find the task of creating your own resume from scratch a bit daunting, to say the least. However, have no fear, as you can choose and use a professional web designer or developer resume template. All you need to do, is to simply select the template that suits your needs, download it and add your own, personal information, infusing it with the proper action verbs and graphic design keywords. 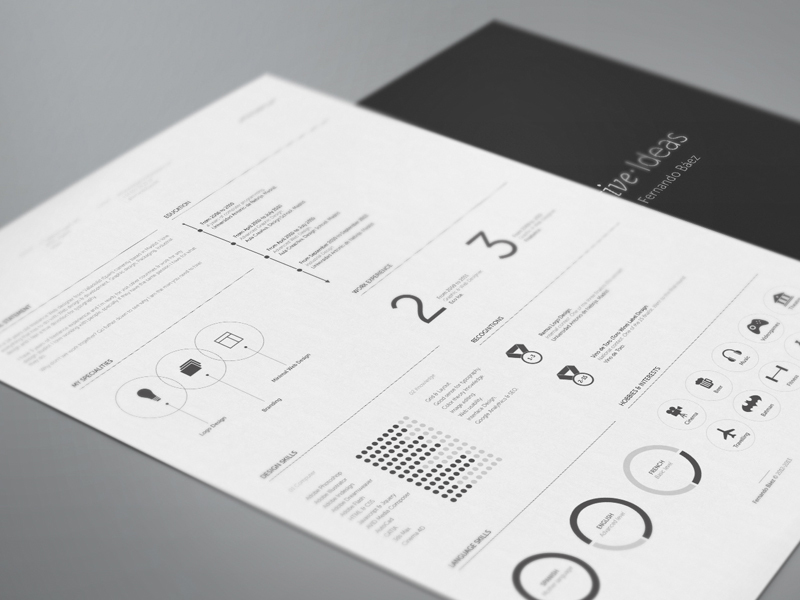 With a professionally designed template, you are guaranteed to create a resume which will help you stand out from the crowd. 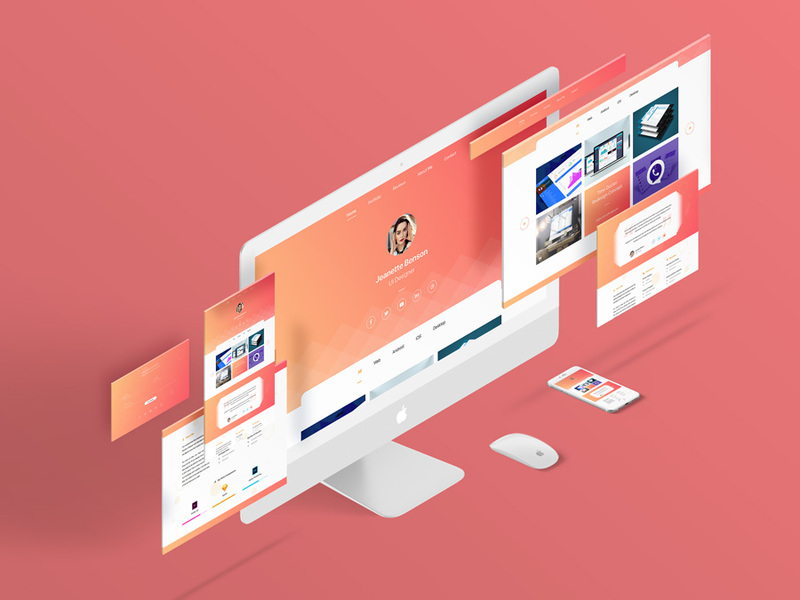 Web Design On The Fly, Tips You Should Know!